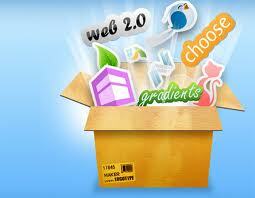 Logo Ease Is Another Nice Online Tool To Designing Logo Online. It Is A Flash Based Online Tool That Allows Users To Design A Logo In Three Easy Steps. It Has A Collection Of Symbols To Add In The Logo. You Can Also Upload Any Image To Add In The Logo.